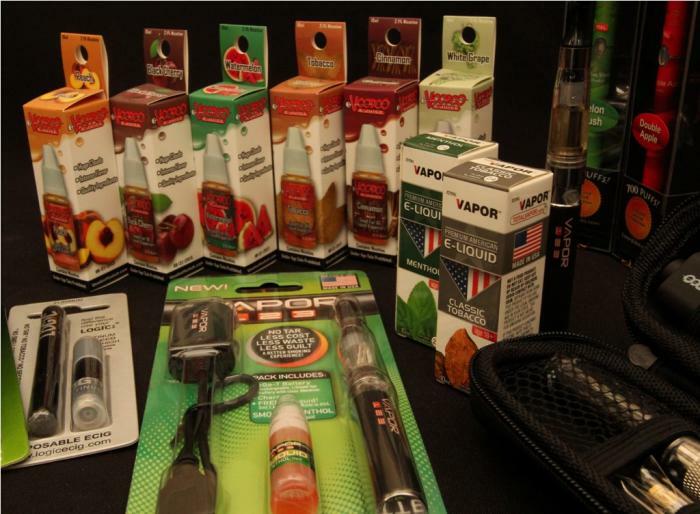 Rechargeable and Disposable Electronic Cigarettes are now available at Tobaccos of Hawaii. Check out our selection of E-Liquid or E-Juice in a variety of flavors and strengths. Replacement parts also available.